Nottinghamshire MPs voted differently as Theresa May’s Brexit deal suffered another defeat this afternoon in the House of Commons. On the day the UK was originally scheduled to the leave the European Union MPs voted against the Withdrawal Agreement by 344 votes to 286. The defeat means the UK is now due to leave the bloc on April 12 after being granted an extension to Article 50. That extension would have been until May 22 if the deal had been passed. 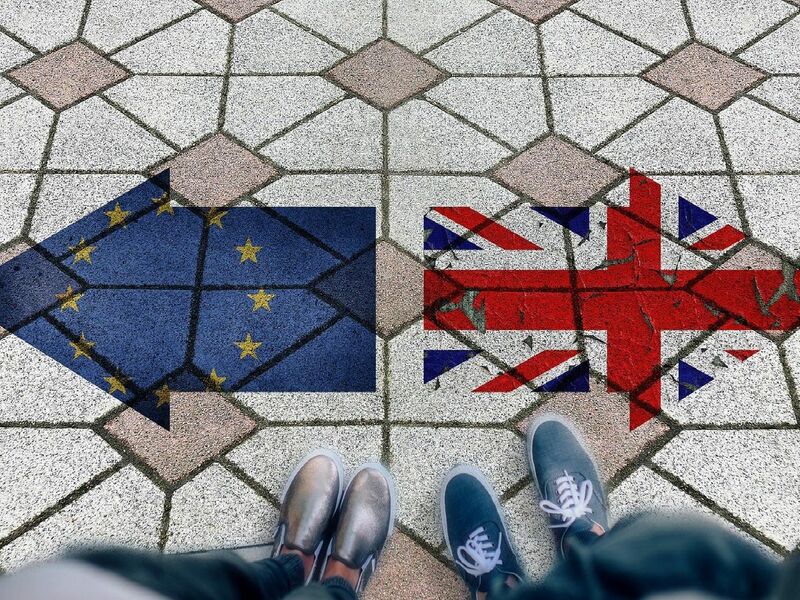 MPs were voting on the Withdrawal Agreement – the document outlining how the UK’s exit from the EU would work – and not the Political Declaration, which outlines the future relationship between the two. The Conservative MP voted for the Withdrawal Agreement. The Labour MP voted against the Withdrawal Agreement. This Labour member voted for the Withdrawal Agreement.